Our climate-controlled, state-of-the-art storage facility in Bel Air, Maryland, is able to meet your individual storage needs because we place an emphasis on providing exemplary customer service, making sure to understand your unique requirements in space size, storage type and accessibility. Our drive-up accessible storage units offer easy unloading and loading, just like storing in a garage. At Self Storage Plus, our climate-controlled storage units are also easily accessible with multiple convenient covered loading areas, three floors with ground level walk-in access, freight elevators, wide hallways, and free use of push carts to transport your belongings on our property. We also offer the free one-time rental of our moving truck for use at the time of move-in to help you move items that won't fit into your car or truck. 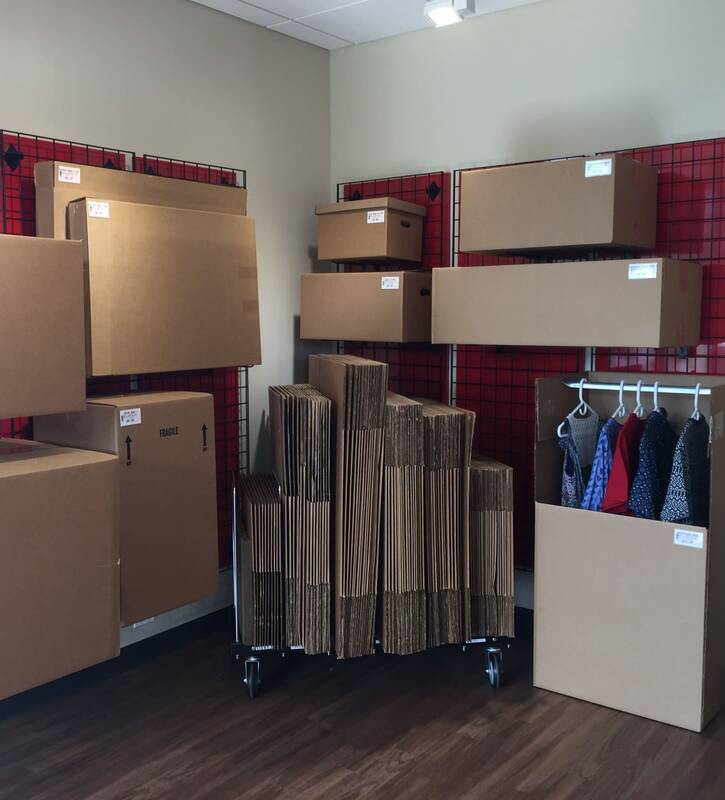 For local businesses, we can always accept package deliveries, if needed.As a Self Storage Plus customer, you will understand that for our staff, customer service doesn't just mean how we treat our customers, but also how we take pride in maintaining a meticulously clean storage facility for everyone. With a wide and circular drive aisle, our Bel Air storage property can accommodate large moving trucks and tractor-trailers easily. Our loading dock is flush with the pavement, which will make unloading your vehicle even easier. So no matter what type of unit you select, you can always get in, out, and on the road quickly. For more information on features of Self Storage Plus near The Mill, give us a call today.